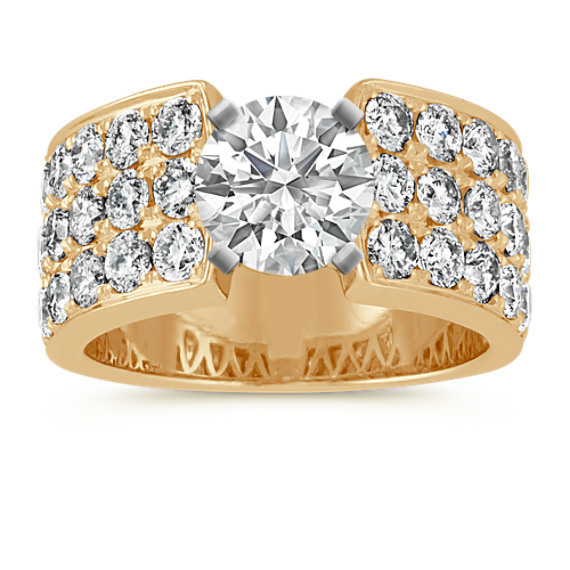 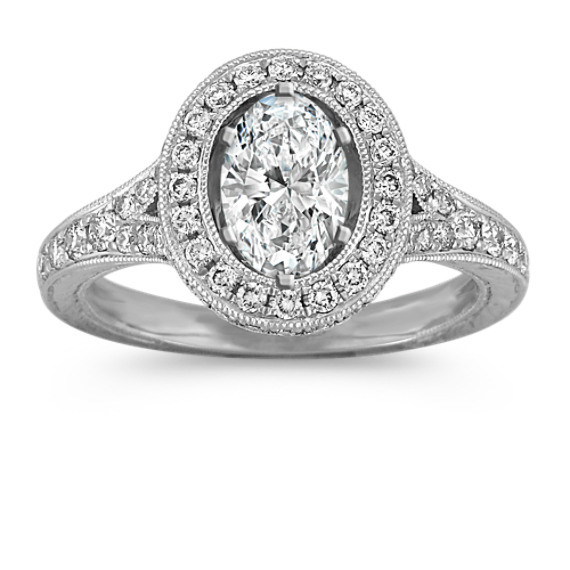 Pavé Engagement Rings from Shane Co.
Pavé engagement rings have a special glamour all their own. 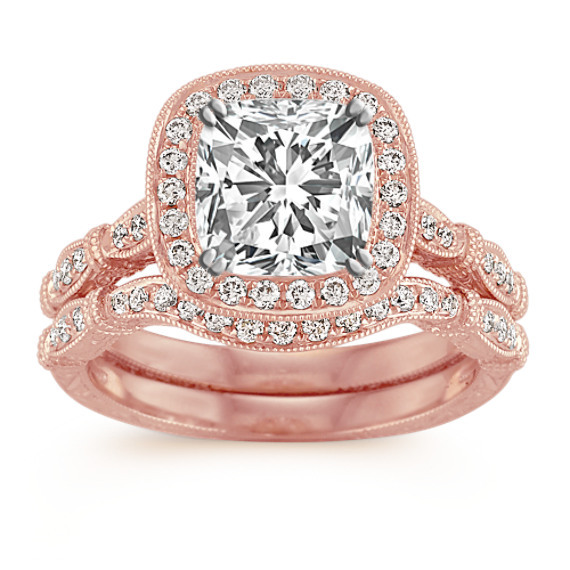 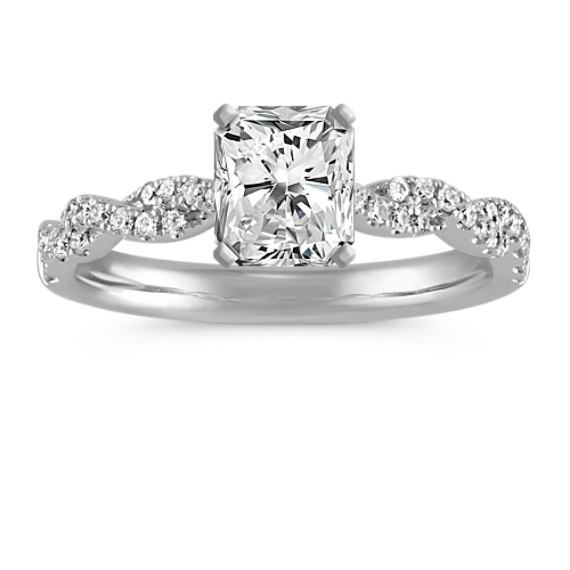 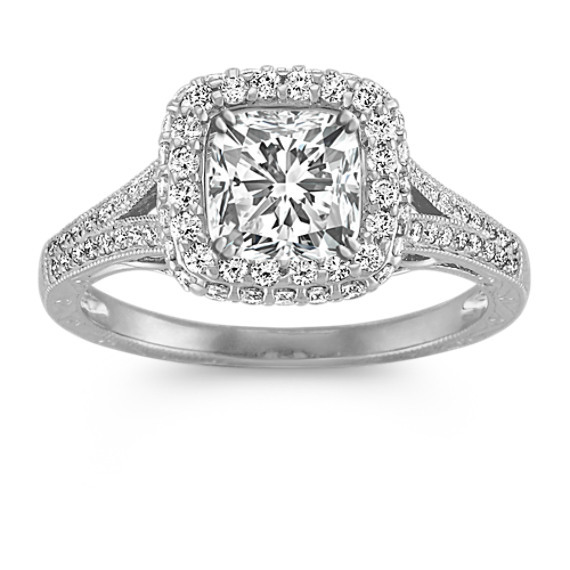 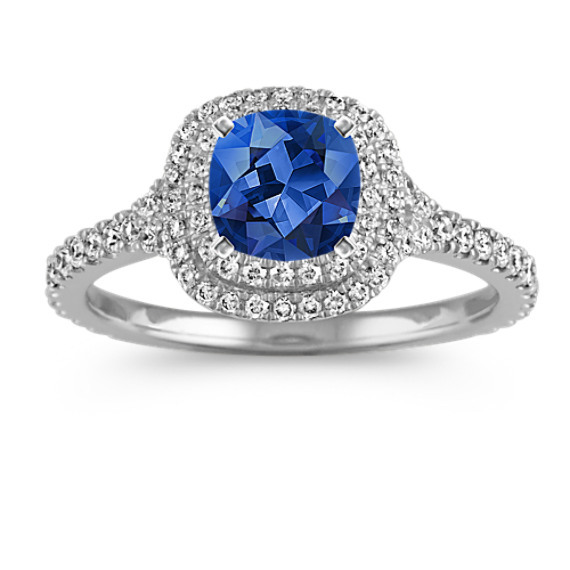 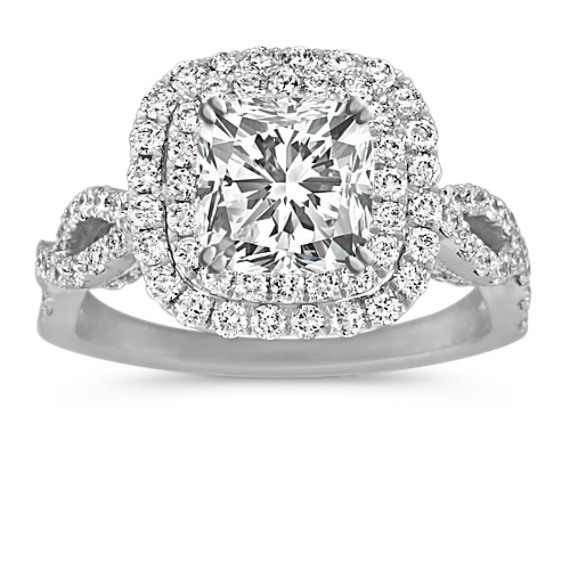 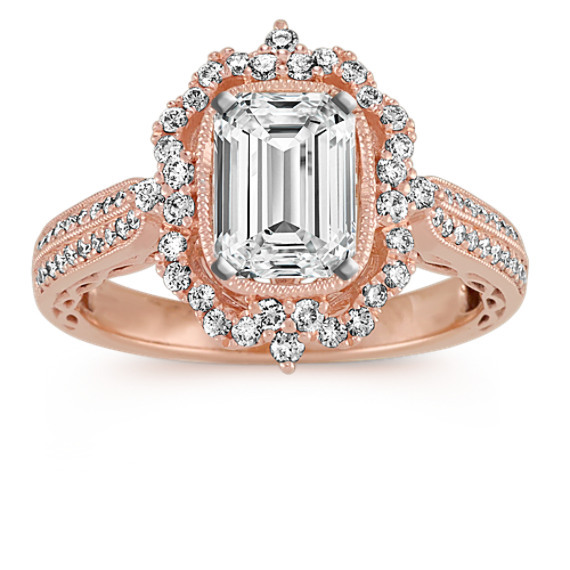 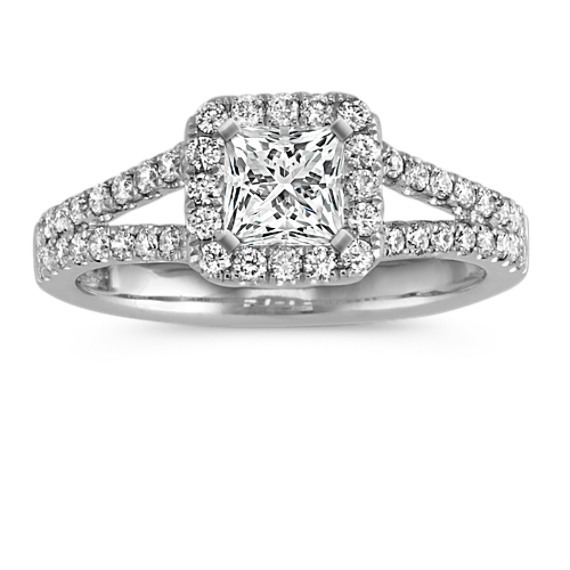 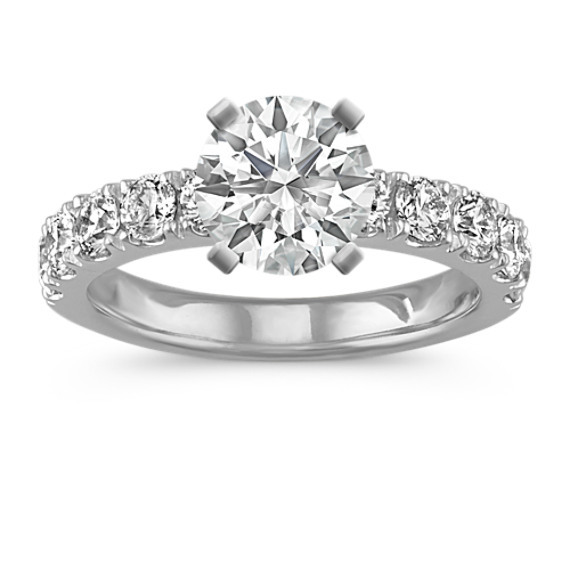 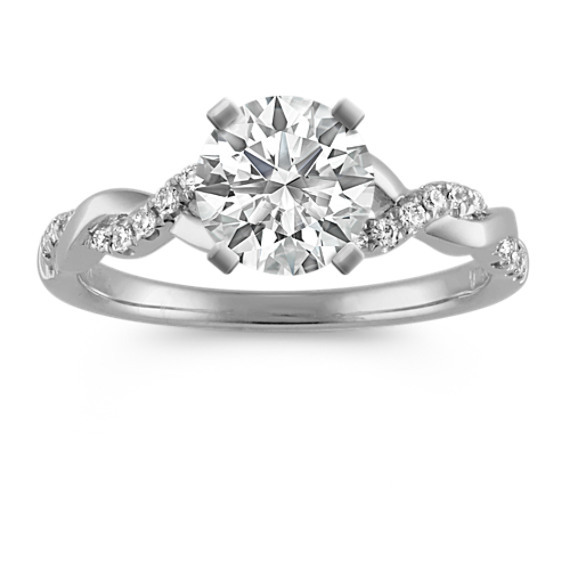 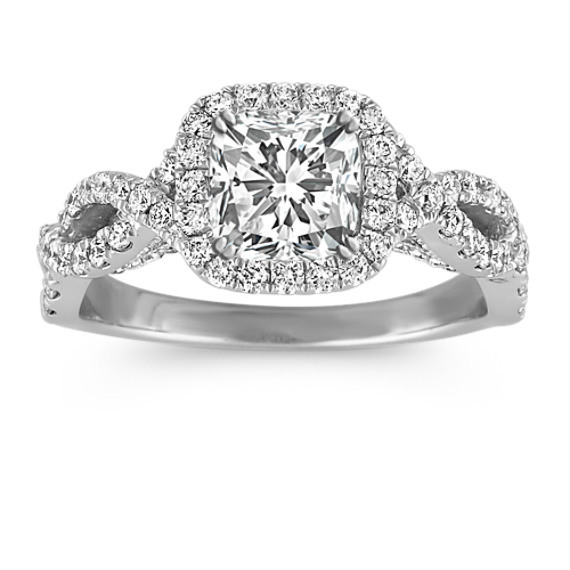 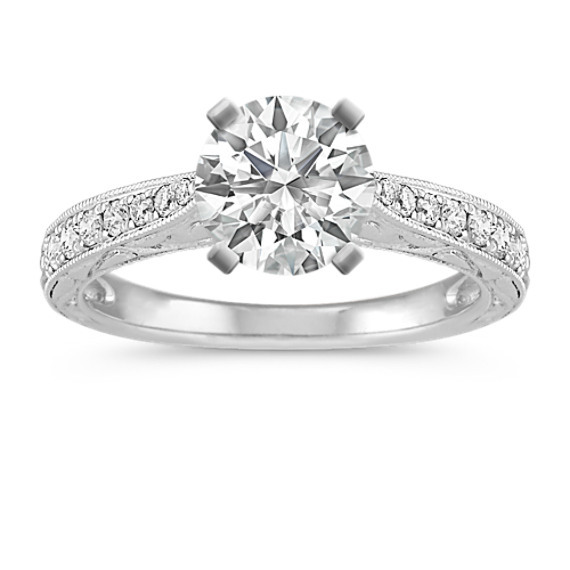 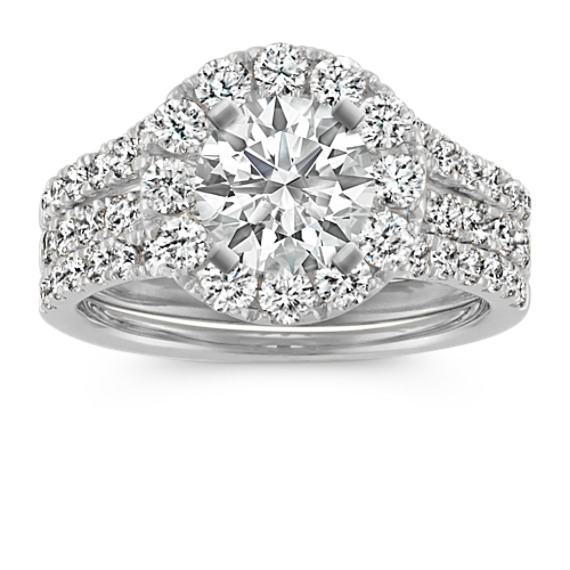 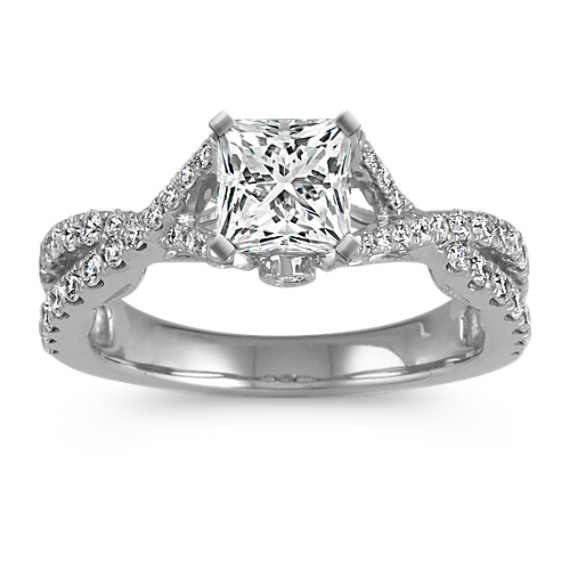 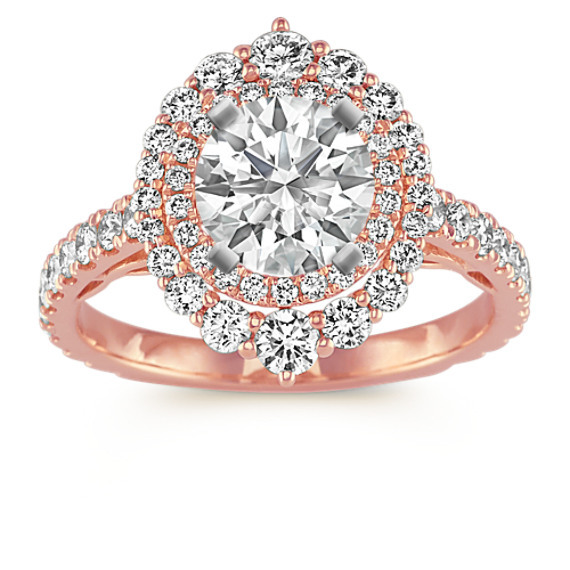 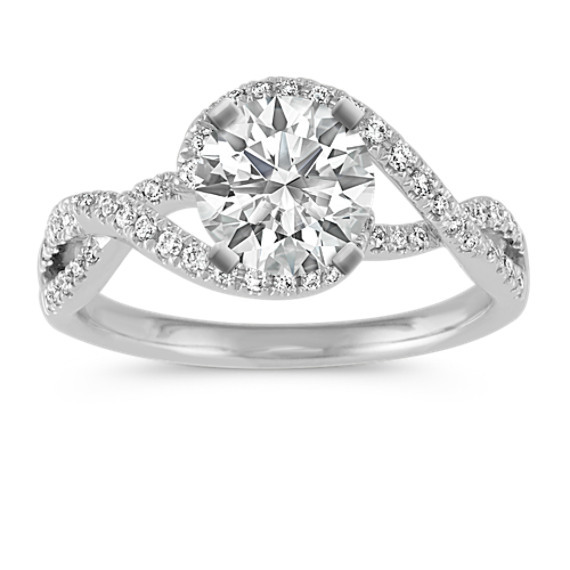 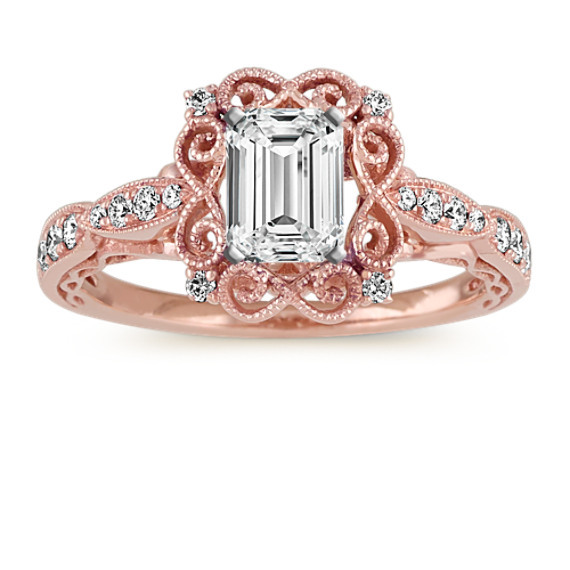 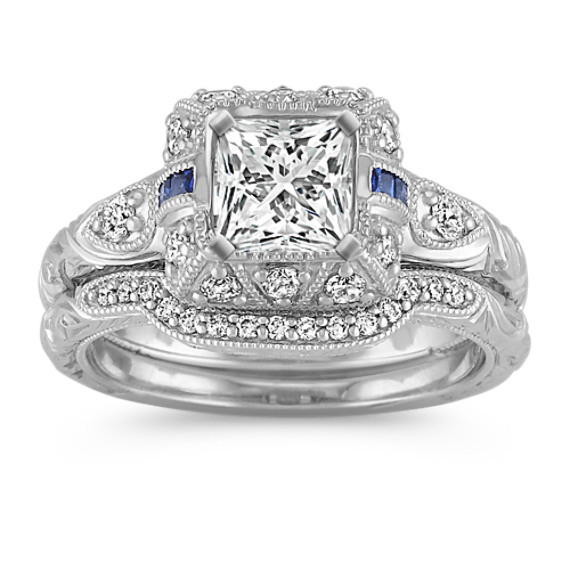 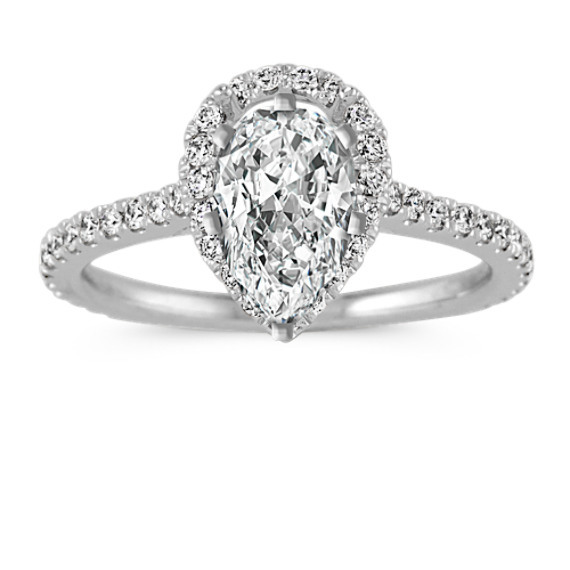 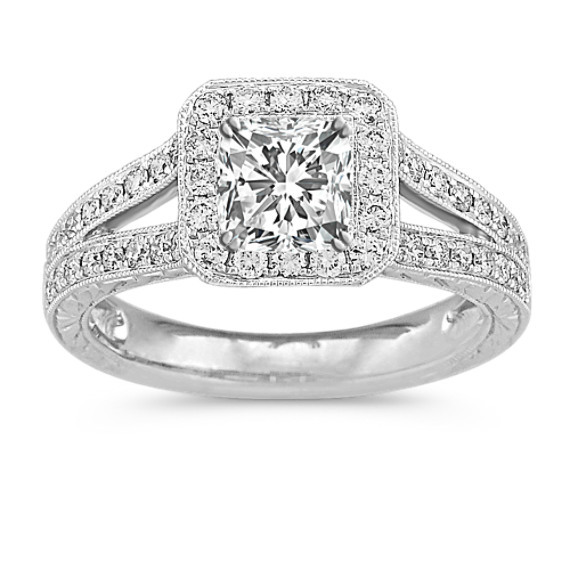 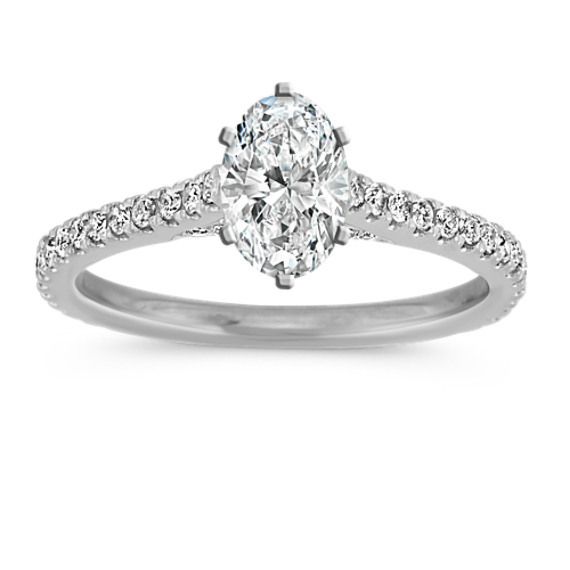 If your dream ring displays spectacular radiance and sparkle, choose one of Shane Co.’s beautiful pavé engagement rings. 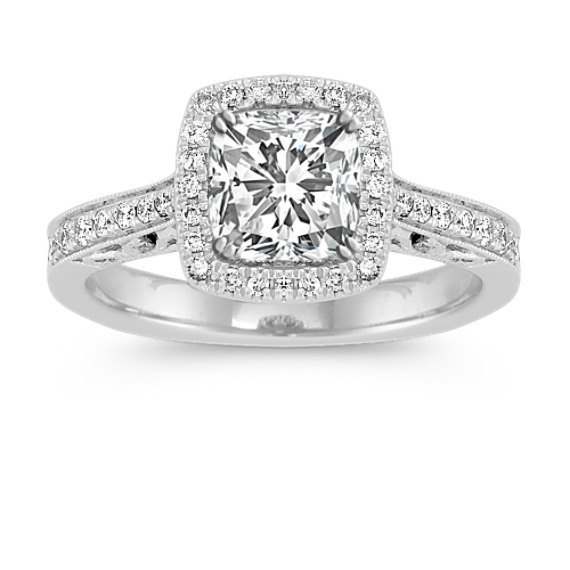 Pavé is a French word that means paved or cobbled. 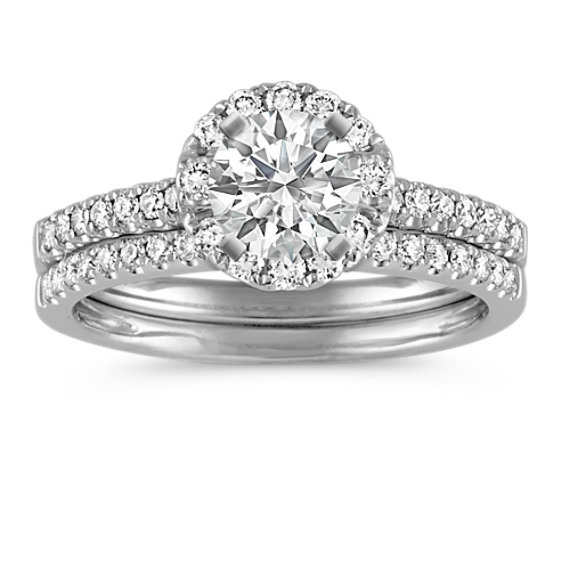 Pavé engagement rings are aptly titled, as the ring’s band (or shank) is “paved” with small diamonds set closely together and held in place by small beads of metal. 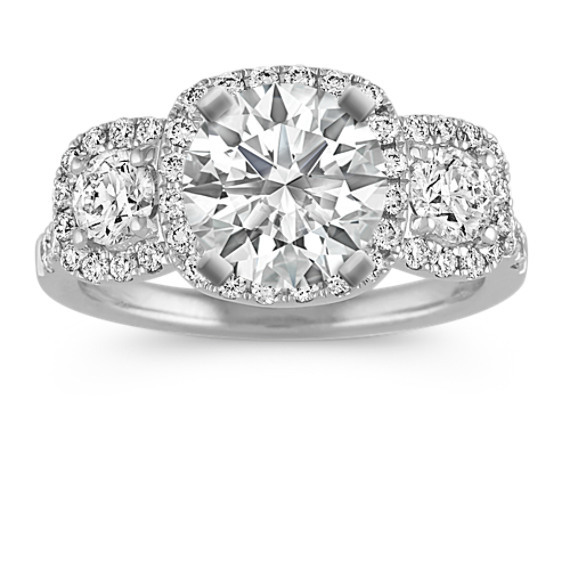 Even smaller diamonds with the same type of setting are called micro pavé. 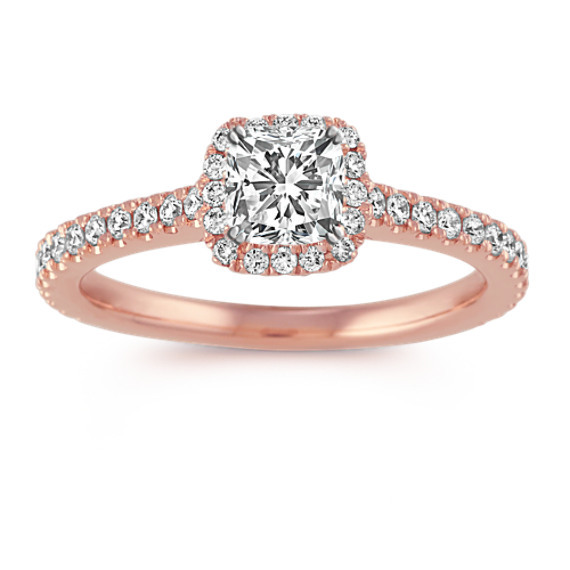 Pavé engagement rings are one of the most stunning ring designs available and have become a popular option for modern couples because of their captivating sparkle. 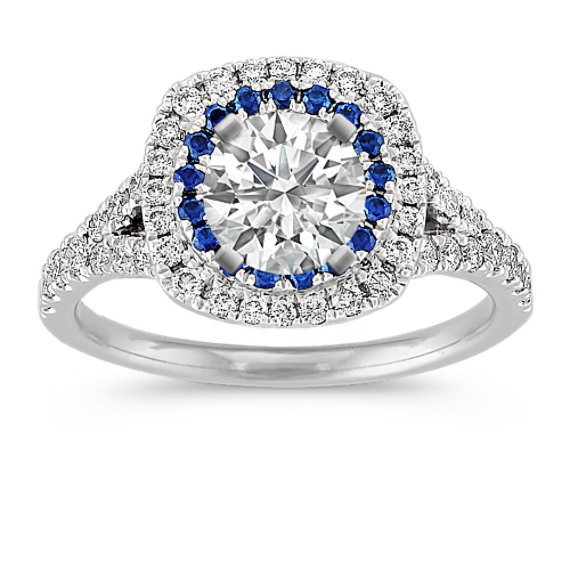 What kinds of pave engagement rings does Shane Co. have? 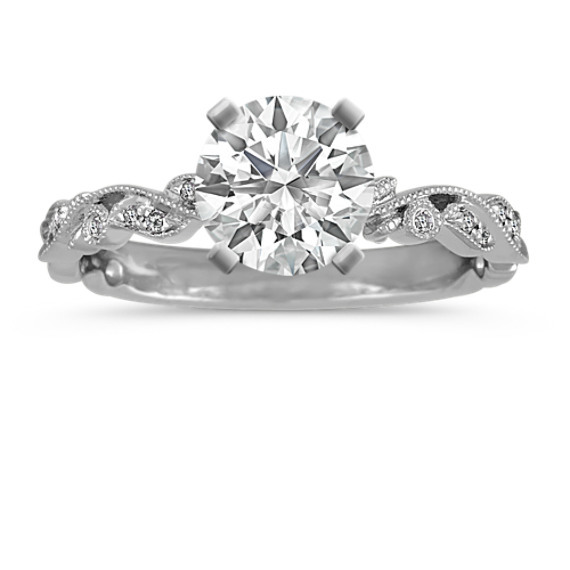 At Shane Co. you have over 500 unique pavé engagement ring styles to choose from. 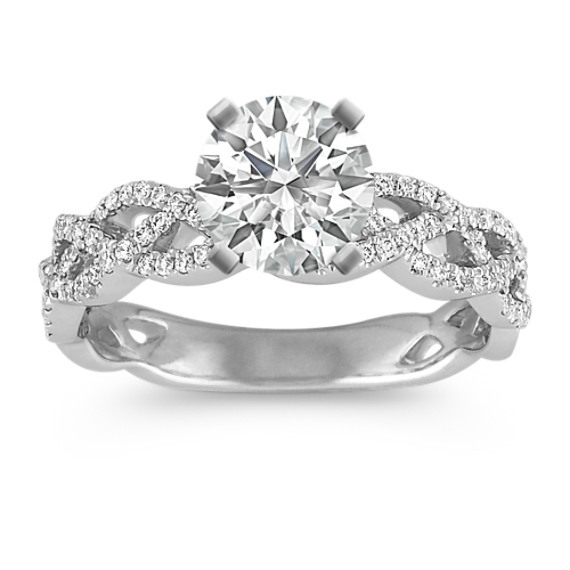 These styles are the result of daily design collaboration between our own team and the most distinguished designers around the world. 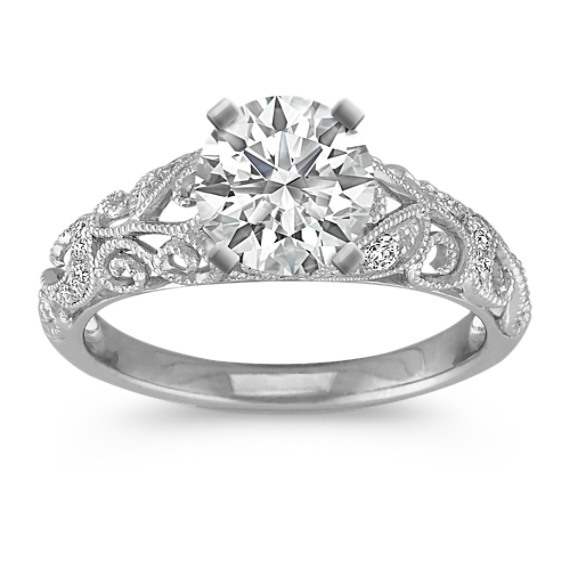 We have pave engagement rings with vintage-inspired designs, classic-style engagement rings, halo engagement rings, cathedral setting engagement rings, infinity styles and many more. 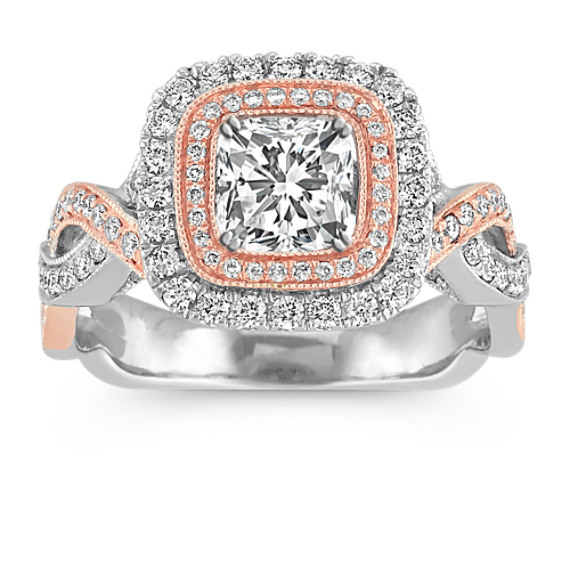 Unlike other jewelers, we don’t put the names of the designers on the rings and charge up to 40% more just for the names, which add no value to the ring. 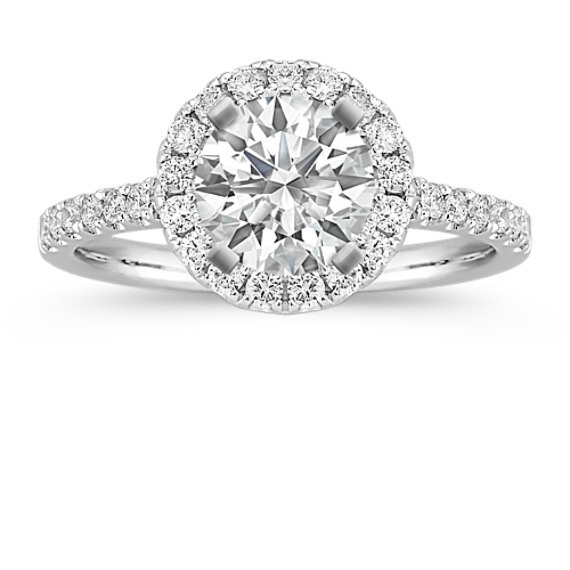 That means you can put more of your budget into a larger center diamond for your pavé engagement ring. 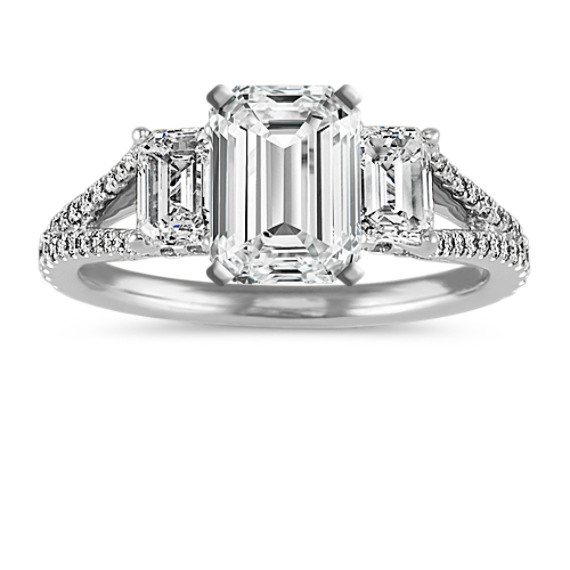 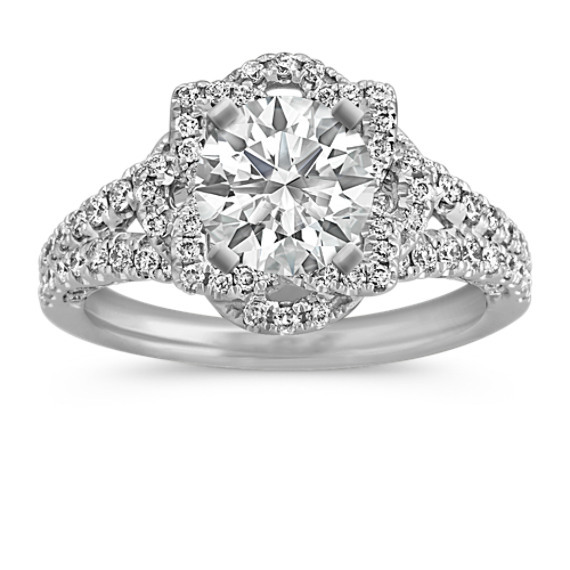 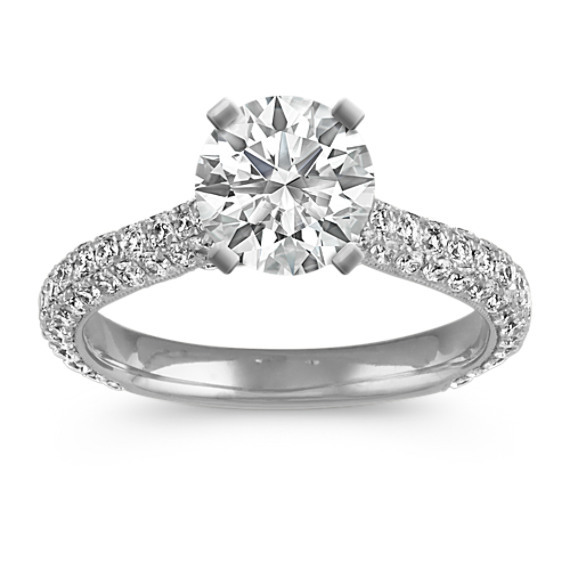 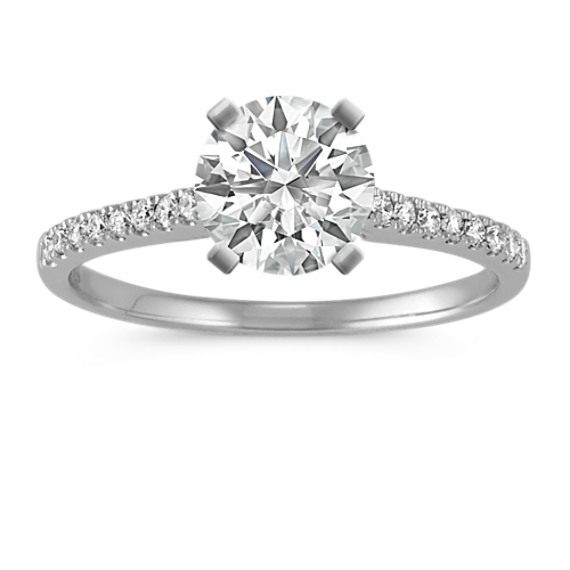 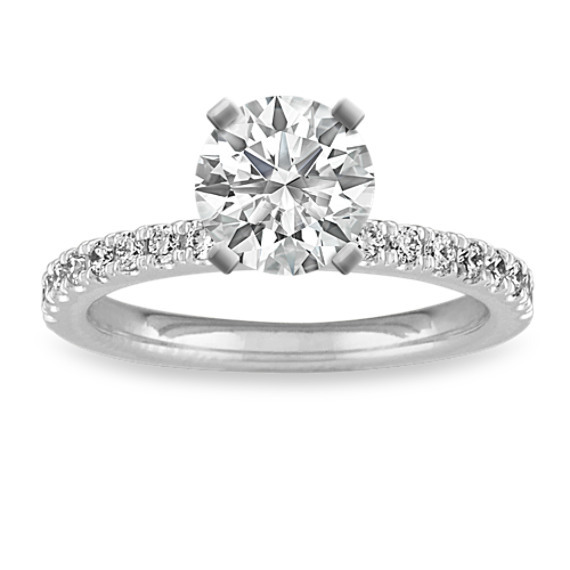 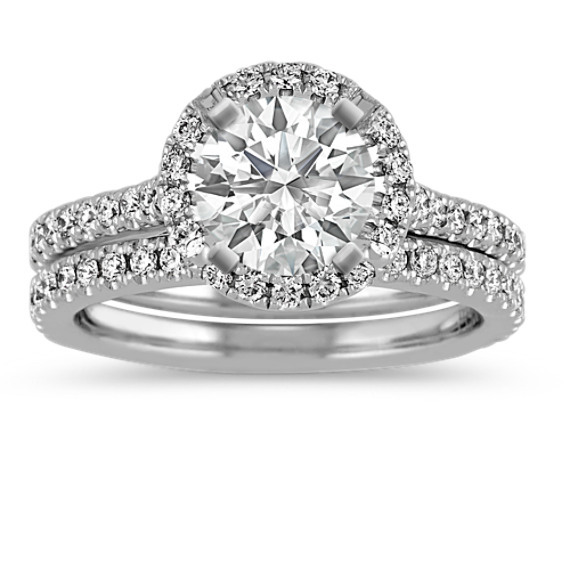 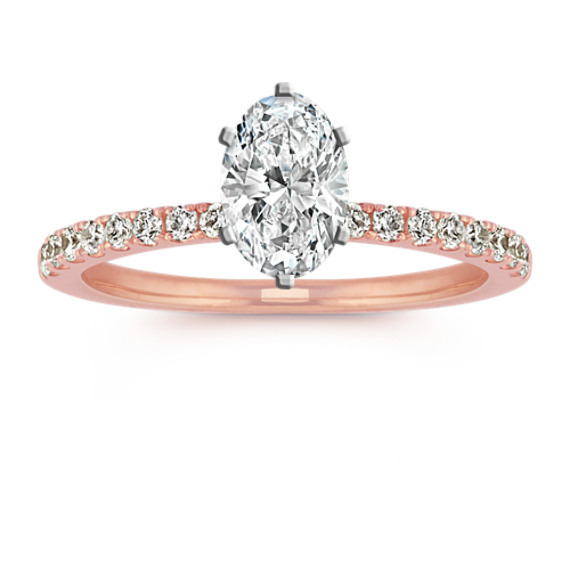 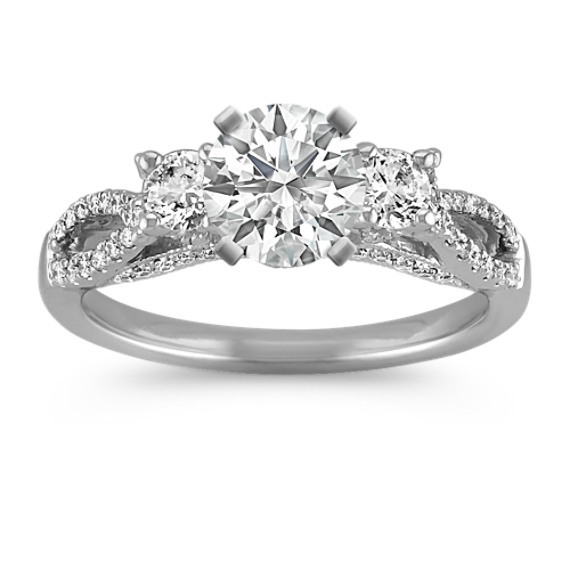 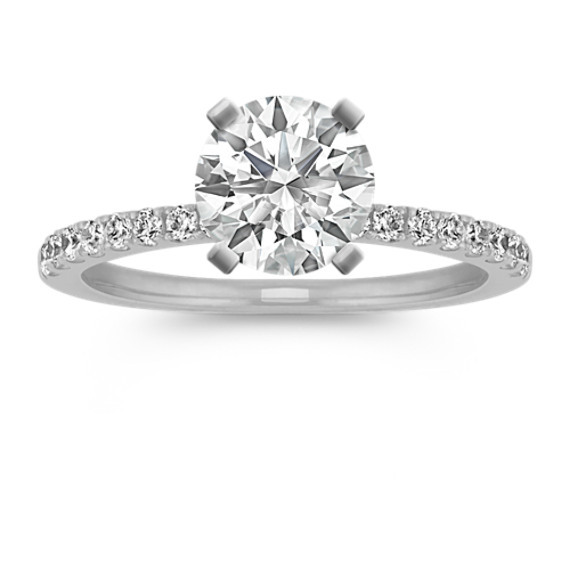 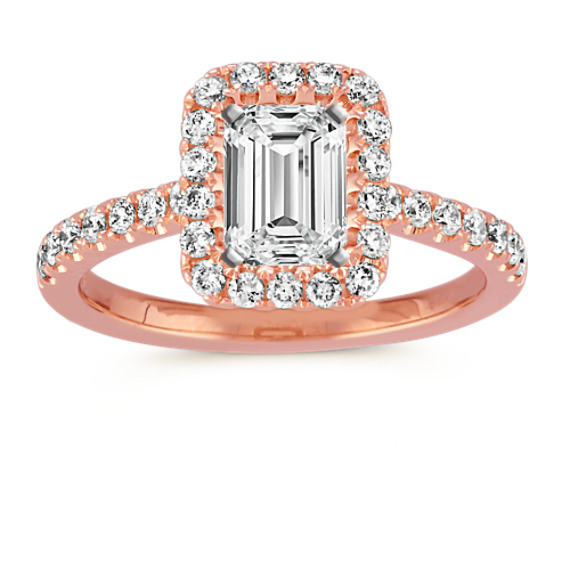 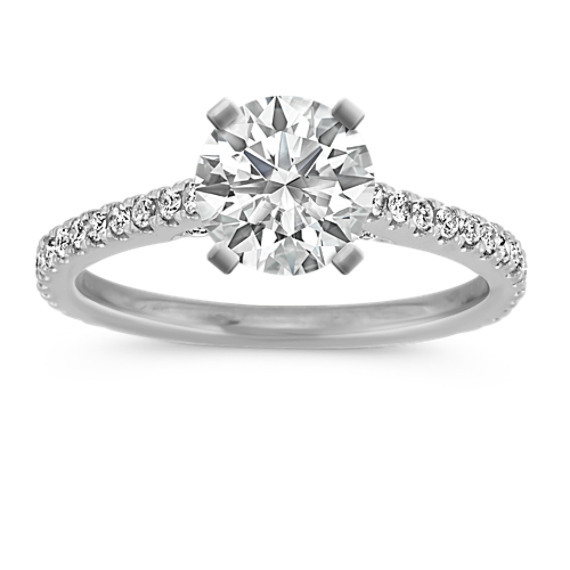 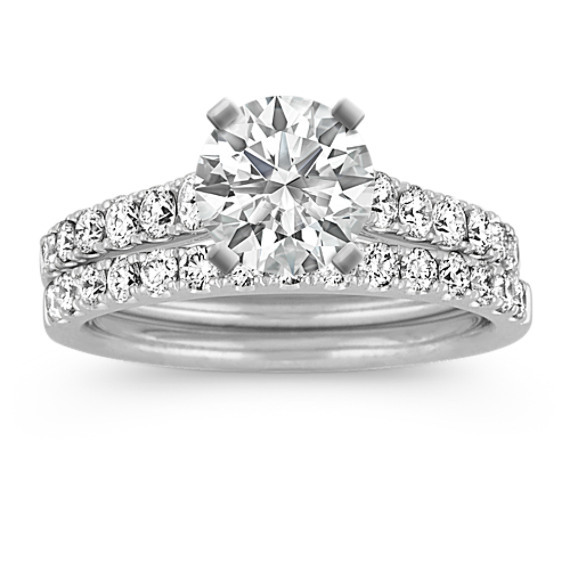 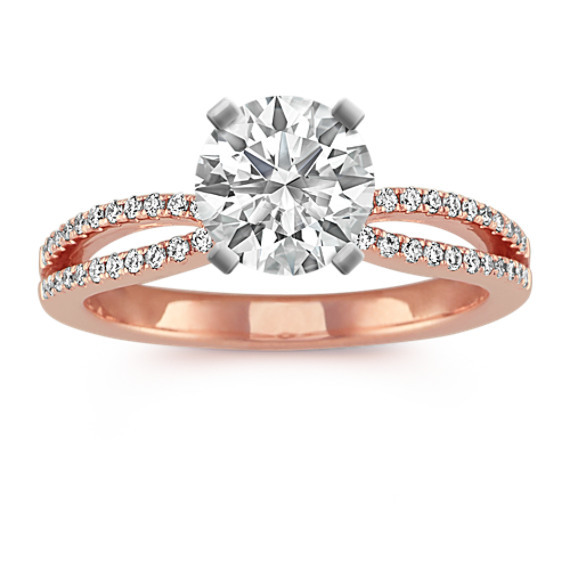 What’s the difference between pavé engagement rings and channel-set engagement rings? 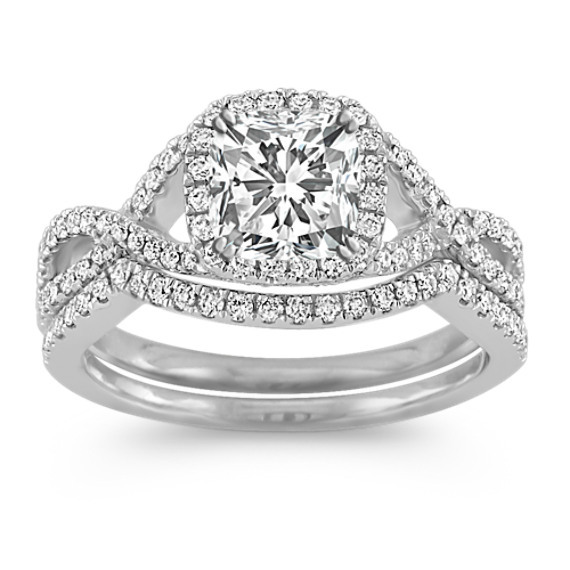 The stones in pavé engagement rings are held in place by small beads of metal, while channel-set engagement rings feature a row of stones set in a groove that is held on both sides by a rim of metal.